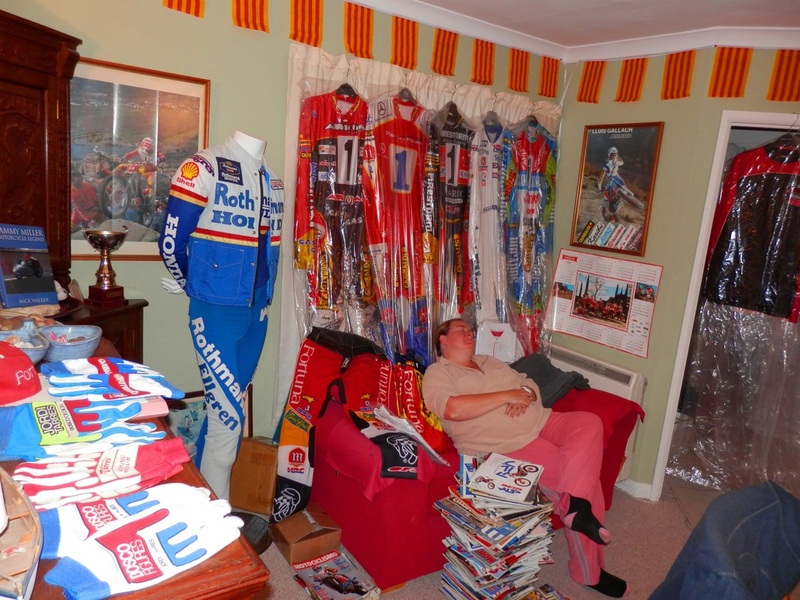 With your photos and help this area of the website should be great. 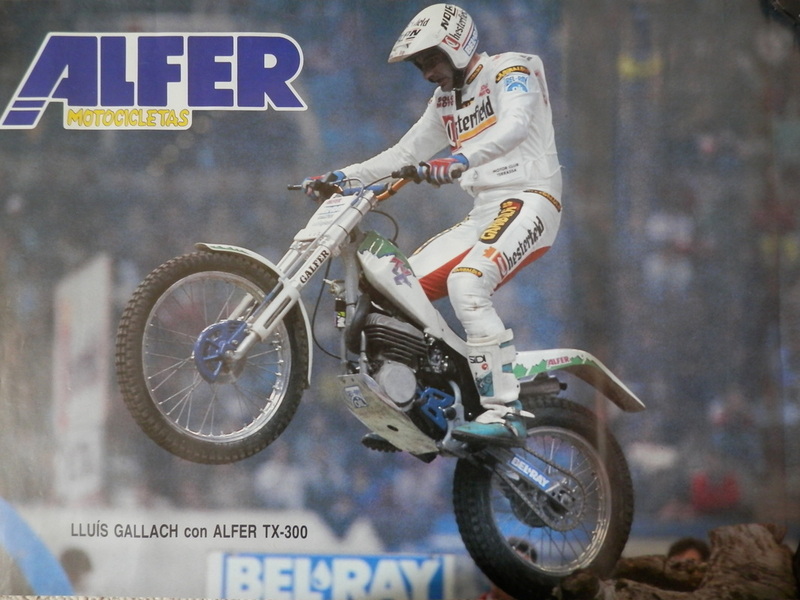 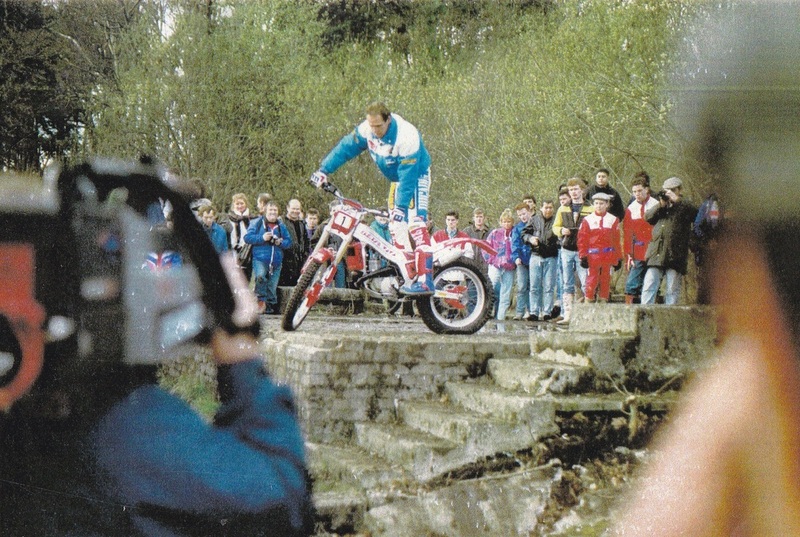 You must have a old favourite Retro Trials helmet , programme , sticker , pair of boots , poster or whatever it is ?? 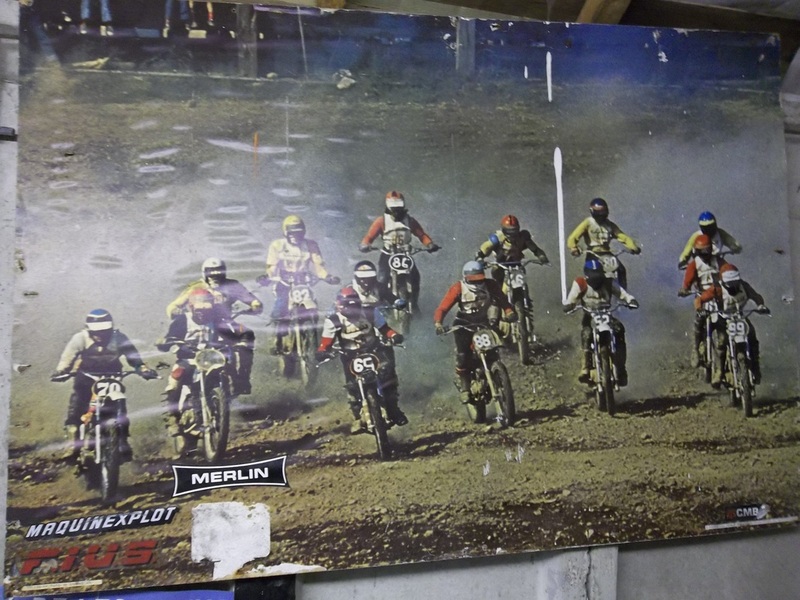 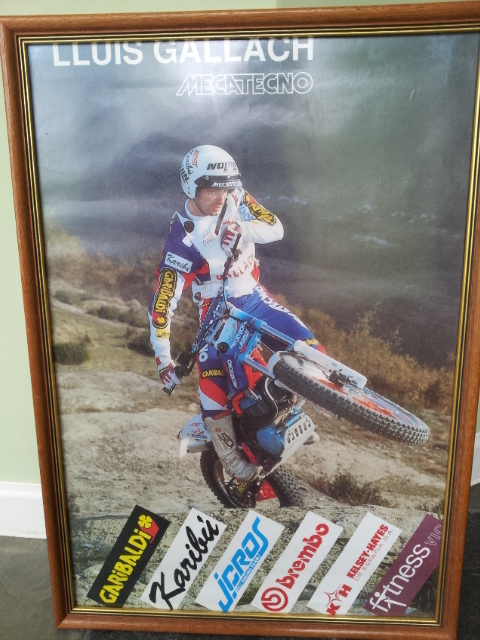 Email them to me at James@retrotrials.com and ill display your memorabilia for all to see. 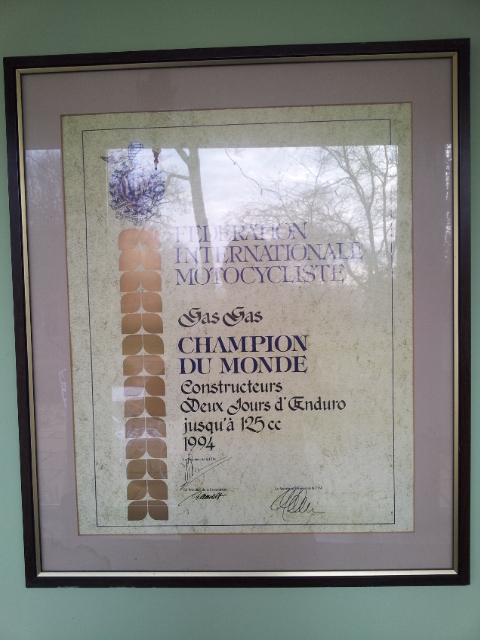 Please include a few words about it as well as this will tell us why it means so much to you. 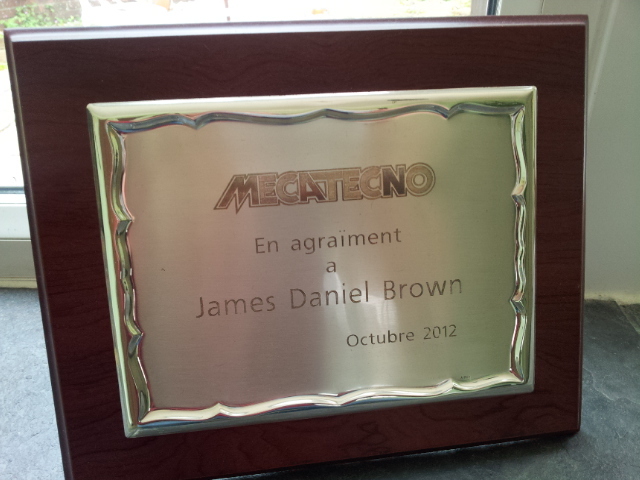 I was lucky enough to be given an honory membership into Mecatecno last year. 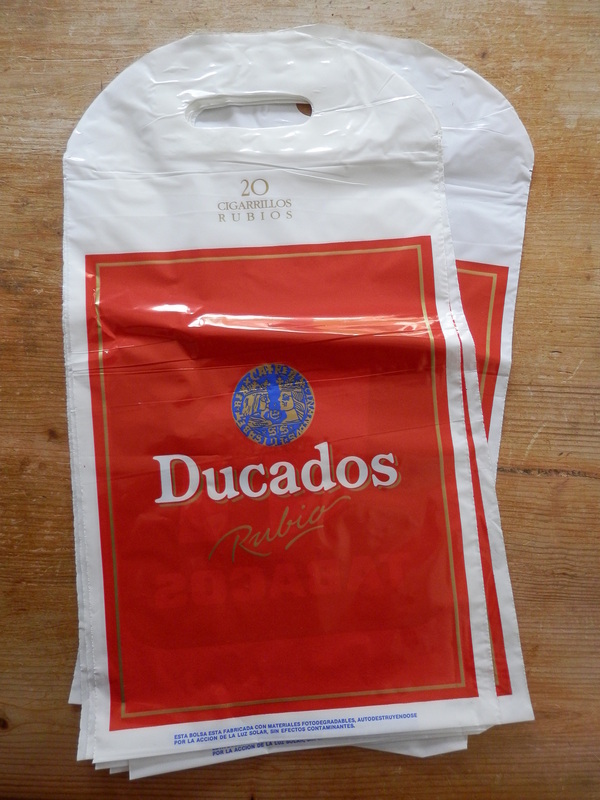 It involved a georgous steak and wine. 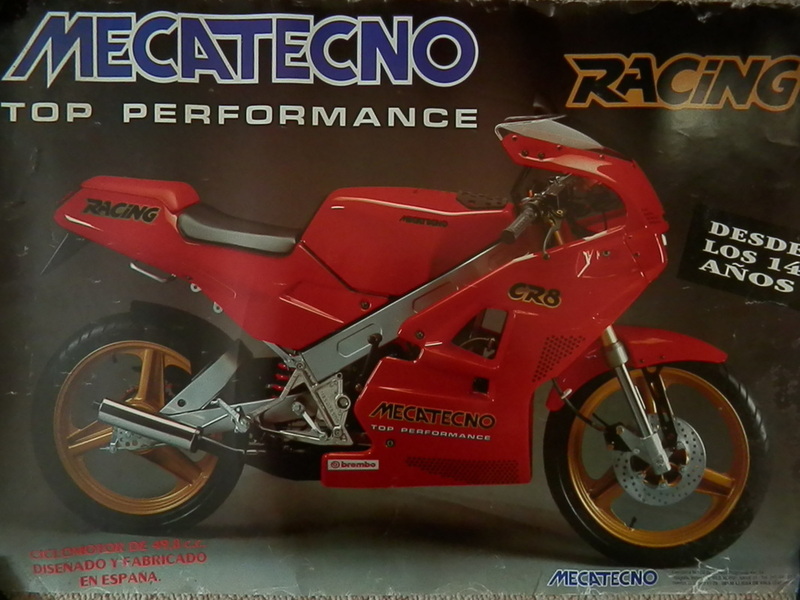 The cardboard on the right is the actual notice that was placed in front of Jordi Tarres' bike when it went on display anywhere. 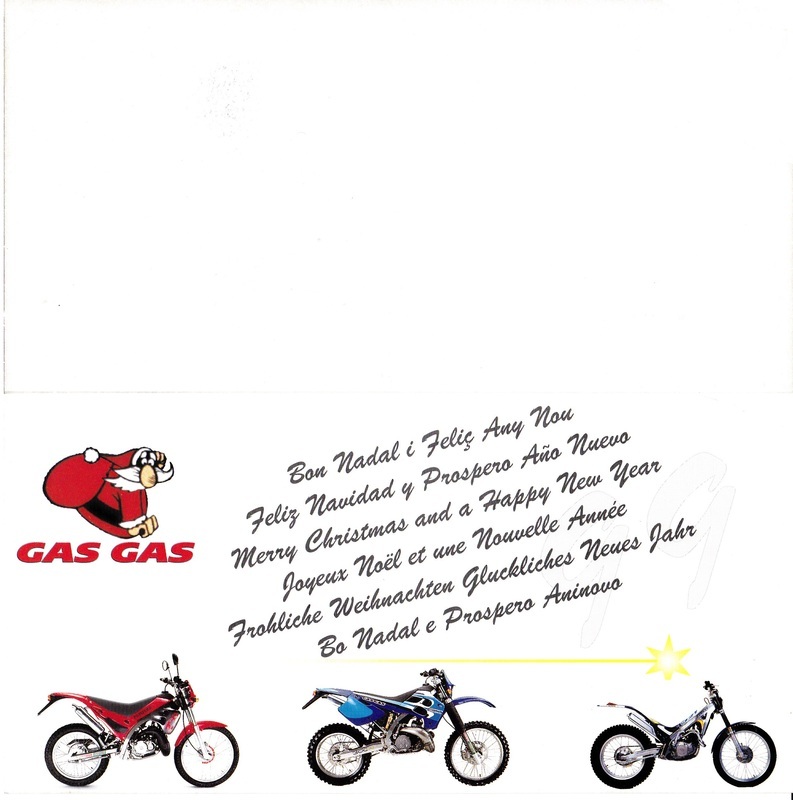 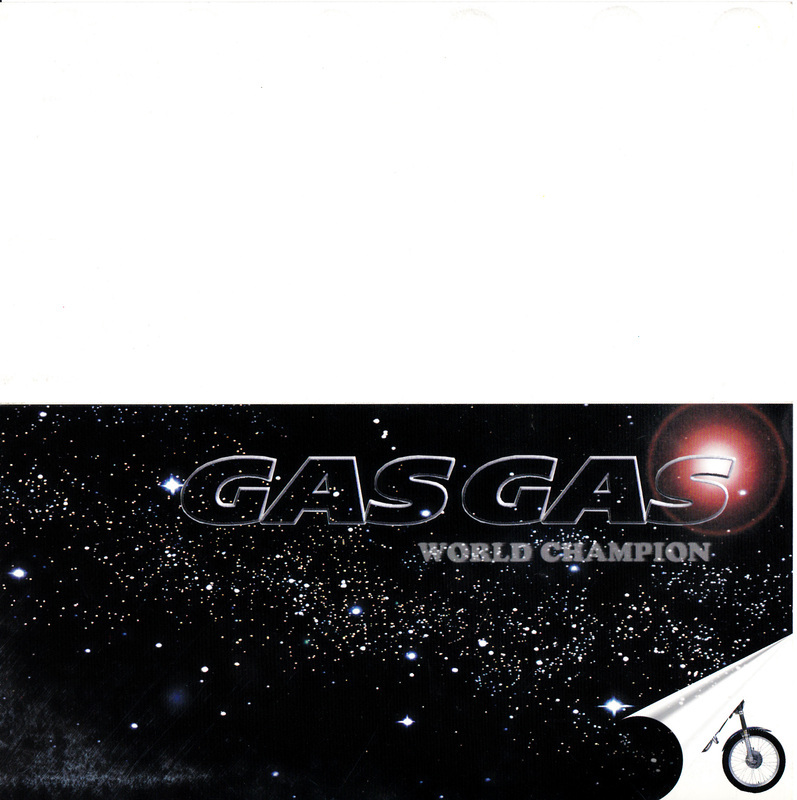 I was given this by the GasGas factory. 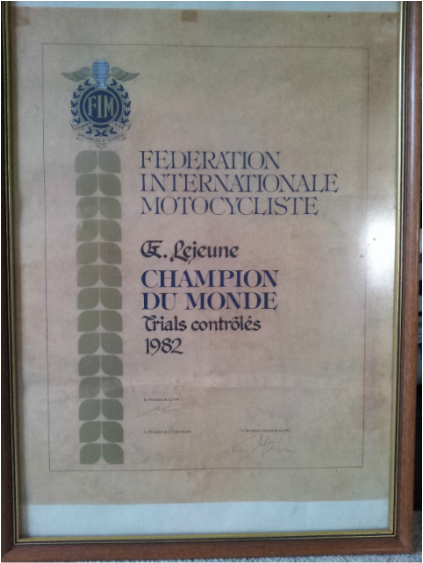 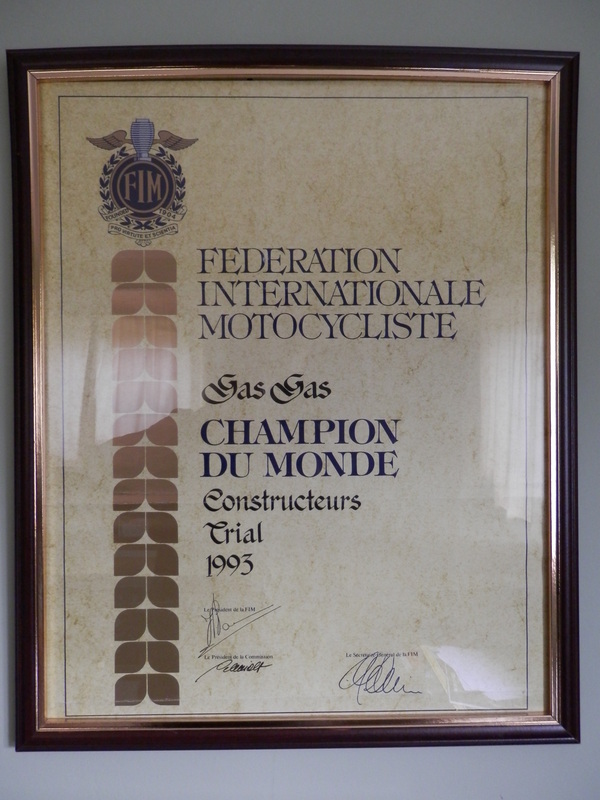 Genuine FIM certificate awarded to Eddy in 1982 for winning the World Championship.